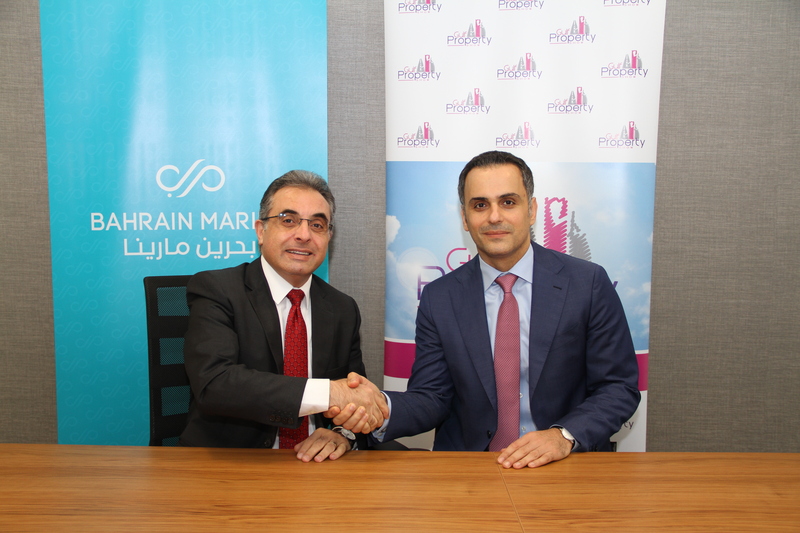 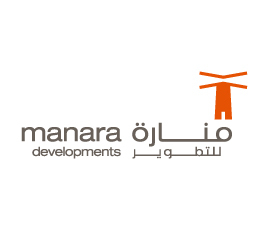 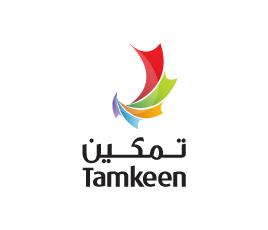 Bahrain Marina, the iconic development in the heart of Manama will be Diamond Sponsors of the Gulf Property Show 2019. 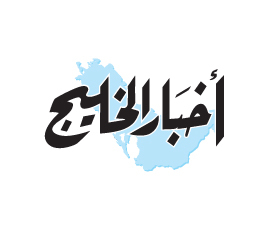 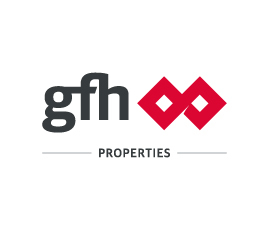 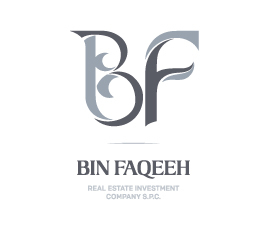 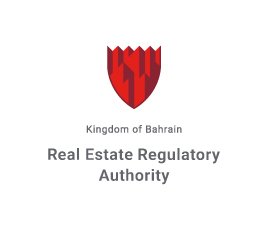 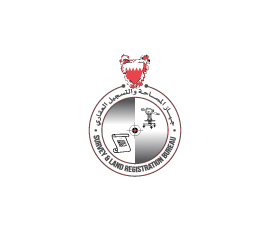 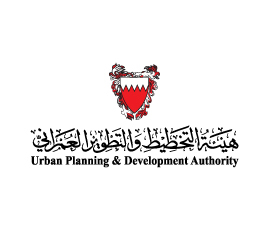 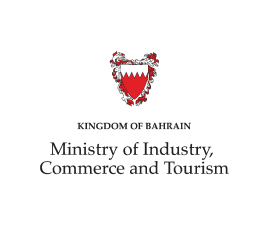 Bahrain’s leading real estate and property development event will be held under the patronage of HRH Prince Khalifa Bin Salman Al Khalifa, Prime Minister of the Kingdom of Bahrain from 23rd to 25th April 2019 at the Bahrain International Exhibition Centre. 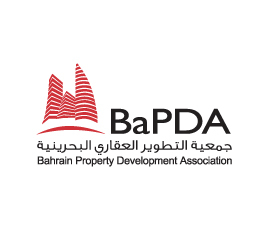 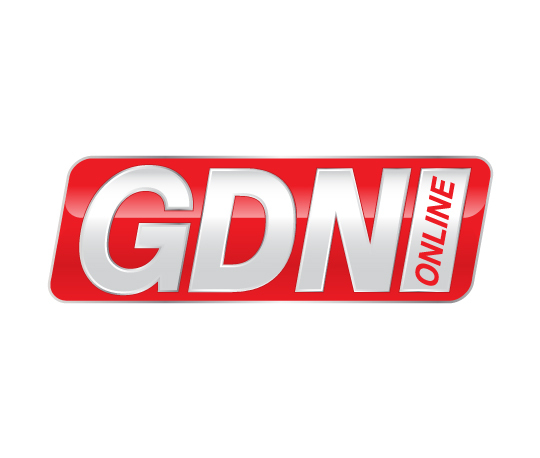 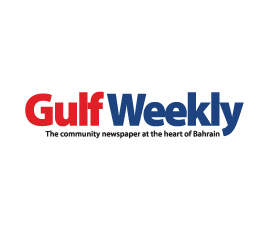 Yazan Haddad, Chief Executive Officer of Bahrain Marina Development Company commented: “Gulf Property Show 2019 provides us with the platform to engage investors with the value proposition of the Bahrain Marina development. 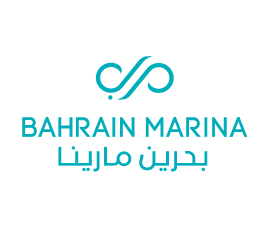 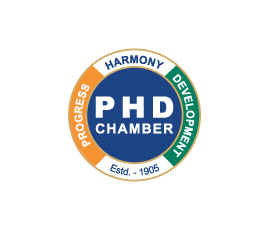 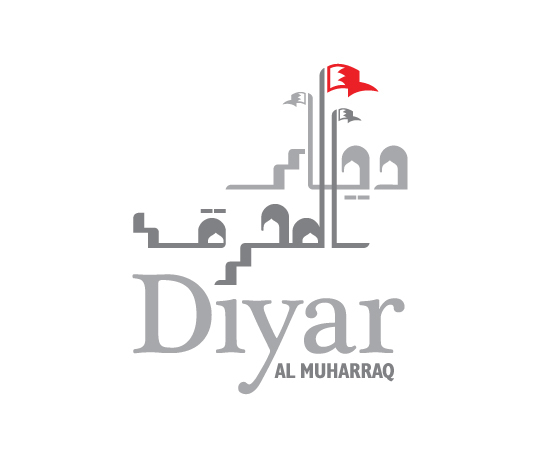 We will be showcasing the latest updates of our world-class marina frontage facility “which will enhance the variety available to Bahrain’s tourists.”Phase One of the iconic development is projected to be completed by 2021; it is expected to be one of Bahrain’s biggest lifestyle attractions. 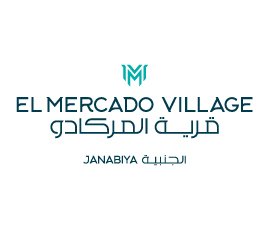 The new destination will include a five-star hotel, suites, waterfront villas and freehold apartments, a fully-integrated family entertainment center, cinema complex, boardwalk, marina, yacht club and a recreational waterfront space with dining and retail facilities. 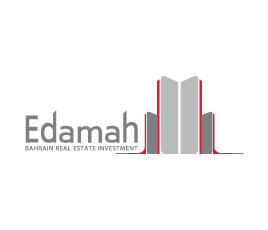 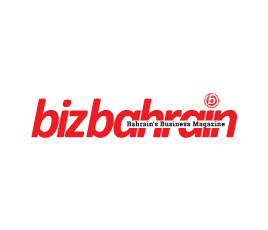 Jubran Abdulrahman, the managing director of HCE, said, “Bahrain Marina Development’s presence at the Gulf Property Show offers our visitors a unique real estate investment opportunity” .